Home » Featured, Miscellaneous, People & Places » Will BML Employees Be Assimilated into CitCo Fold Come January 2105? And that’s where the very real, very monumental problem arises. Bradley is the Mayor, and the boss of City Hall. He says he knows without a shadow of a doubt that the Council cannot hire on one hundred and seventy sanitation workers. 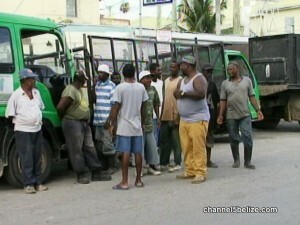 But Prime Minister Dean Barrow is his boss, and has given his own commitment that the Council will hire on the workers. Bradley has two choices as he sees it – to do the right thing, or do the political thing on the instruction of his political boss. He’s torn, and that’s brought him intense criticism from within his own party. The bottom line is that the City’s garbage HAS to be collected. With the cancellation of the waste management’s contract what is Darryl’s solution to garbage collection? If he refuses to employ the workers from the sanitation company, is it because he already has a sweetheart deal lined up to give the contract to somebody else? I think Darryl has gotten a little too big for his britches and for his own good, because if the PM, as the Minister of finance, is saying to him, that they have to keep the 170 employed, then who is Darryl to be saying otherwise? What seems to be escaping the Mayor’s attention is that whereas he is on again, off again, like a senseh foul trying to decide on a second term in office, the PM is focused and gunning for an unprecedented third consecutive term as Prime Minister and what, sixth, seventh, term as area Rep. If Darryl thinks that his ambitions are bigger than Mr Barrow’s, so much so that he is flirting with attempting to rain on his parade, then he is not as smart as I gave him credit for. I think Joe needs to sit dah boy down sonweh, an have a good talk with he. Just my lee 2 cents noh! Louisville, Ky – Bradley is being realistic. The hiring of an additional 170 people is all politics. If there is a red win March 5th, guarantee that by end of 2015, most of those 170 people are out the door. @ rueben perdomo, all politics aside, don’t you think these people need to be employed, as the garbage must, be picked up anyhow? What I am saying is, if the waste management company no longer has a contract with City Council and that void has to be filled, why is Darrryl so adamant about not hiring THOSE particular workers? Whether or not these people get retrenched after the elections, is a bridge that will be crossed, at that time. 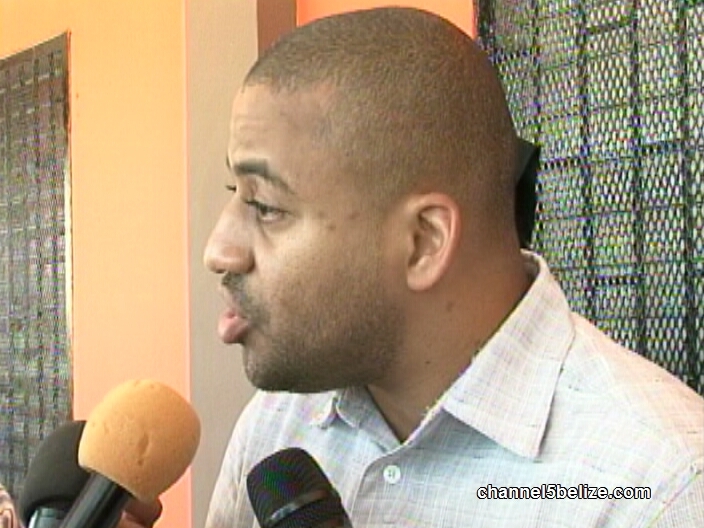 Don’t you think Dean Barrow is fully aware of the political repercussions that would cause? I personally believe the Mayors agenda is other than his erratic sanctimonious pretenses.